Your Vision for learning Chinese becomes mine. Too easy? 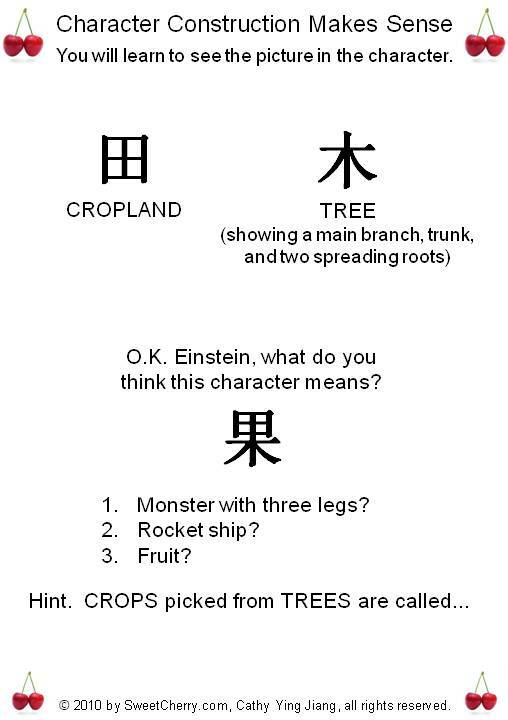 Ok Einstein; try these real Chinese characters! Contact me to set up a free and thorough one-on-one assessment. 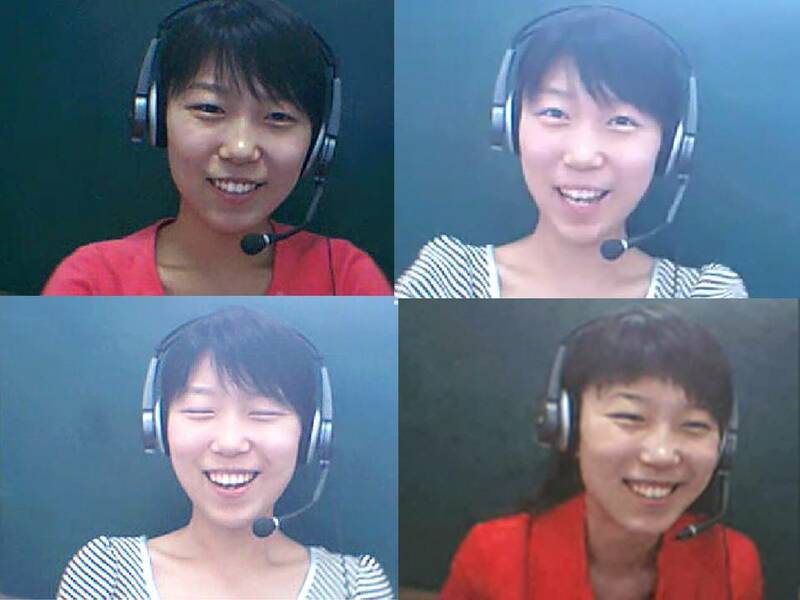 I have much experience teaching adults and older adolescents through Skype all over the world. But I close my eyes when I laugh! 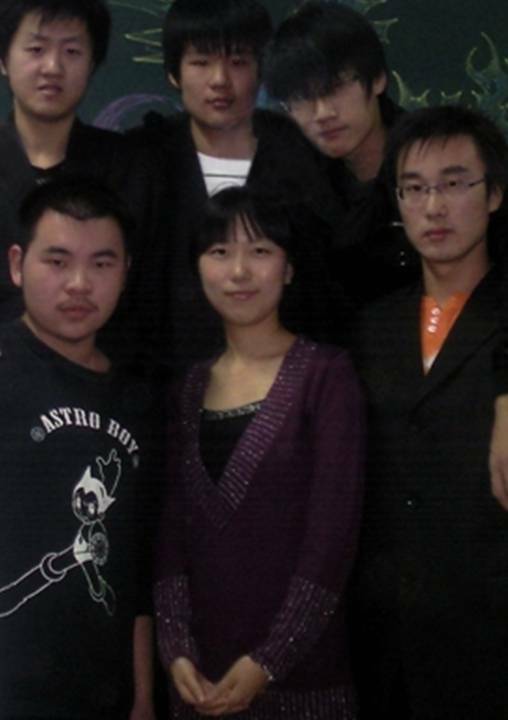 My teaching experience includes University English in China; surrounding me are some of my students! Do you need a Translator at Power Events? 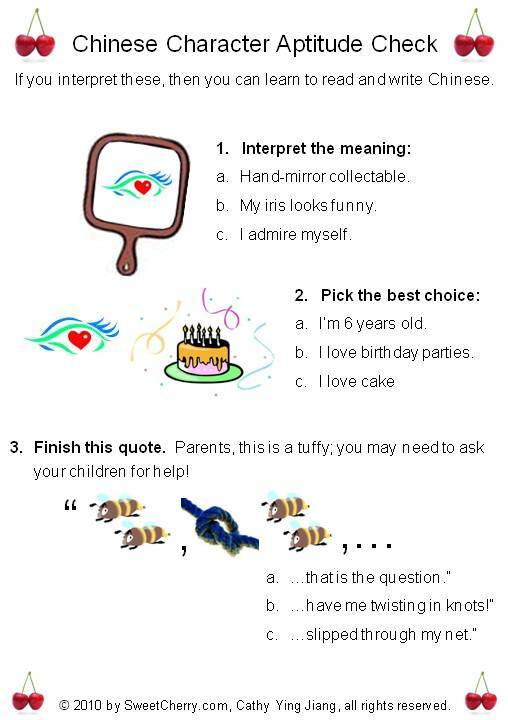 I can dress up for any occasion - let me be your personal Professional Translator. 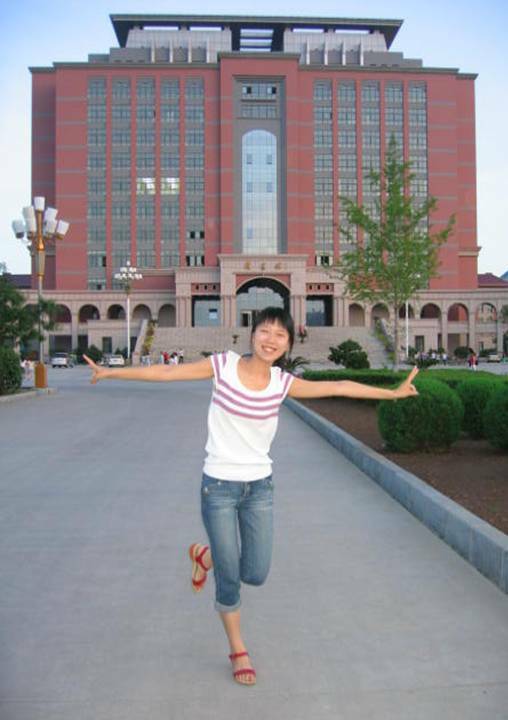 That's the Beijing Language University where I achieved my Bachelor's Degree. 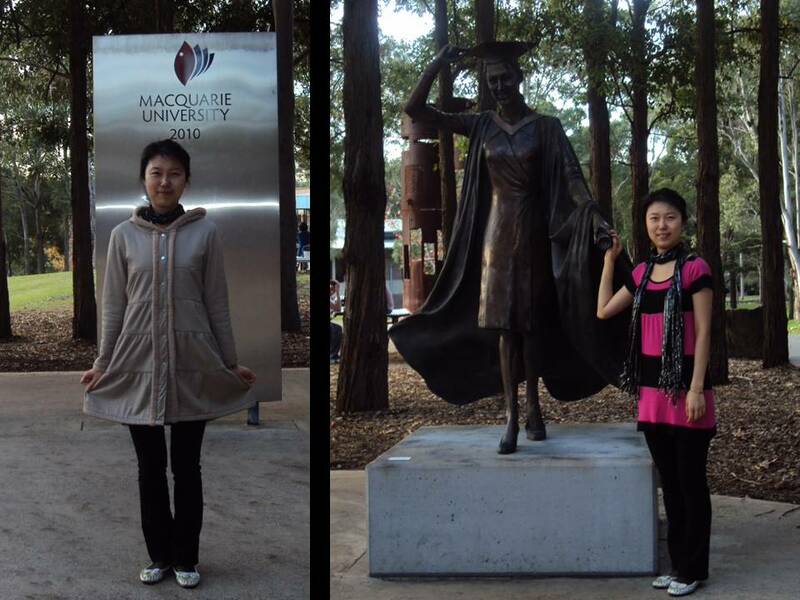 This November I finish my Masters Degree in Translation and Interpreting, MacQuarrie University, Sydney, Australia. Life's a zoo, and a beach! 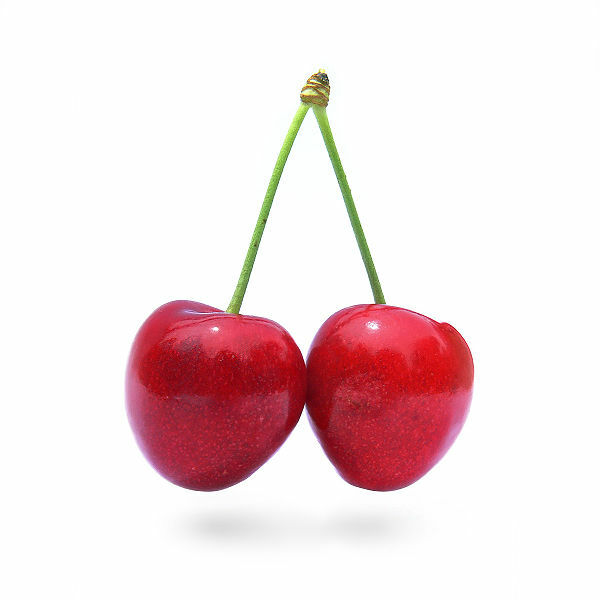 Copyright © 2008–2010 by SweetCherry.com, Cathy Ying Jiang. All rights reserved.